Lori is the Secretary/President - Personal Lines and a Principal of Assure America. 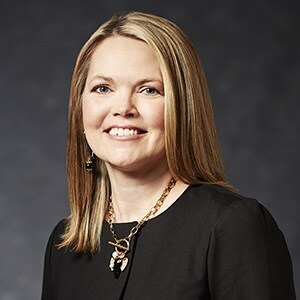 She manages the overall personal lines department for Assure America and is the primary architect of industry leading underwriting and loss prevention programs. She also has successfully completed the Insurance Institute (API) professional designation curriculum.